Brancatos Caterers in Kansas City MO has earned a sterling reputation over half a century of delivering fine service and delicious food for special events, weddings and more! Whether you are hosting your own event, or need a wonderful location, Brancatos has you covered. From the initial contact with our staff, we take planning and executing your event very seriously. Our staff has a wealth of experience, and our chefs can create a menu that has something for every palate. We can also accommodate guests with special dietary needs with advance notice. Our culinary inventory ranges from classic buffets to international menus, Brancatos has garnered the prestige of being generally regarded as the best caterers inKansas City, Mo. Brancatos Catering has been around for more than 50 years, and has become known as the best of the best in caterers in Kansas City! Our head chef has been with us for more than 20 years, and the rest of the cooking staff has vast experience both locally and abroad, and all of them fully understand our commitment to quality food preparation and service. Our food is prepared at our 25,000 sq.ft. facility, where our food is prepared. 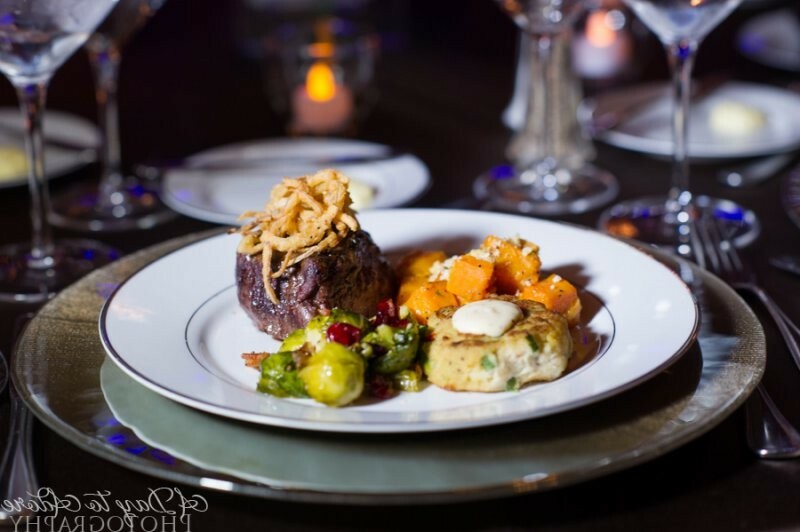 We also have the ability to have our chefs execute the food preparation off-site as well, if your event requires. The catering experts at Brancatos are eager to help you make your event memorable! Simply fill out the web contact form or give us a call at 816-765-4707 and we’ll get the party started! An event with Brancatos catering will be an affair to remember! We employ 12 full time event planners, and they are experienced in nearly any event you can imagine. They will work with you or under your direction to assure the best outcomes for your event, large or small. They will help you plan menus from our wide variety of choices, and coordinate all the elements of your special event.